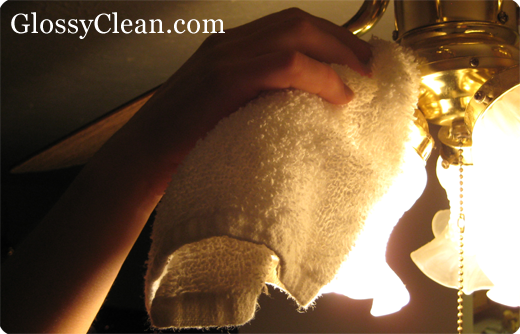 Glossy Clean - spring cleaning services and tips. Spring house cleaning services in Cleveland, Strongsville, North Royalton, Twinsburg, Beachwood, Avon, Avon Lake, Broadview Hts. Spring cleaning is a time usually allocated during spring time to clean the house from top to bottom, every crook and cranny is not missed. The name originated from the act being conducted on the first few warm days that welcomes the year and that would usually be spring and therefore, the name. The difference between regular cleaning and spring cleaning is easily noted. Spring home cleaning involves cleaning that one would not usually do on normal days whereas regular cleaning involves cleaning on a daily basis. Such an example of spring house cleaning would be to clutter free the garage or store room while regular cleaning involves sweeping or mopping. Spring cleaning also involves cleaning that requires more help rather than being able to do it alone. Spring cleaning also includes cleaning at a large scale that you would do once a year in comparison to regular cleaning. Although many take the chance to use our seasonal cleaning as a method for family bonding, that was in the old days. Nowadays, due to the massive workload each household have, they prefer hiring house cleaning services that gets the job done without ever having to lift a finger. 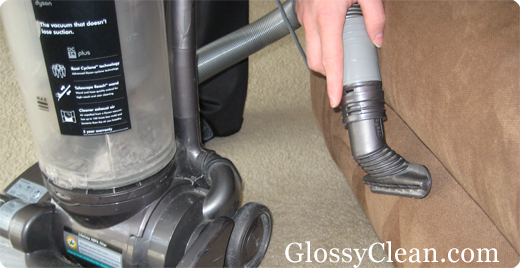 At Glossy Clean, such a service is provided and it includes house cleaning and maid services in Cleveland area. We offer a wide range of residential house cleaning services in Cleveland, Ohio and we have a spring cleaning list where you are able to choose the services you need for your house and each services is charged at an affordable rate. Here is a seasonal cleaning checklist you can use as your reference. Glass cleaning can be a hassle and at Glossy Clean, we will make sure that in order to have your glass window be at maximum potential, we will be making sure it is spotlessly cleaned. A glass window owner would know that it does not take much to stain a glass window but we are well equipped with the right tools in order to not only clean your glass window, but also to make sure it dries properly. We do not want water stains on the windows. No window is clean just by cleaning the outside of the window. The insides of the window play a huge part as well when it comes to having a flawless clean window. Perhaps you are not a window person, and not to worry, Glossy Clean does a superb job when it comes to cleaning the insides of your window in addition to the cleaning of the outside of the window. After one year, it is sure that one's house would be filled with spiders web and maybe one would be able to clean the areas that are accessible, you cannot forget the inaccessible areas as well which includes ceilings. Glossy Clean would be your best choice where we clean for you and not make a mess out of your place. With us, you will be able to keep the spiders at bay. The fans may be one of the notorious equipments to clean as dust will scatter all over if not handled properly. Not only that, vents are also notoriously hard to clean especially kitchen vents where all the greasy stains are preventing the vent from performing at full potential. Glossy Clean has all the right equipments and facilities to help you get these house wonders all cleaned up without dirtying your house and at the same time have you marvel at the clean household fan and vents after the cleanup. Grossed out by the stains in the toilet and bathroom or have your back and legs tire out from other cleaning sprees? Glossy Clean offers detailed toilet cleaning where we make sure that every crook and cranny of your toilet is scrubbed clean even if it means to scrub every floor tile with a toothbrush, we will make sure the stubborn dirt comes off the toilet tile. If you have furniture that is made of wood and teak, I am very sure that furniture collection of yours requires some pampering via polishing. We at Glossy Clean also provide such a service where we use the best wood polish we can buy for your priceless furniture so that they will look well kept. Plus, we also make sure that every corner of your furniture is well polished to prevent unevenness. Doors can be quite hard to clean especially if your doors are made of heavy material. Also, it is a hassle to climb up and down a ladder to clean the top and bottom of the door as well as the corners. Glossy Clean offers a solution to your problem where we offer our door cleaning services to you. Vacuuming furniture may not seem important but it is essential when it comes to extending the life and looks of any furniture piece. There are furniture that has many edges and corners or is made of delicate fabrics. Each require a different method of vacuuming and good news is that Glossy Clean has such equipments to ensure the quality of our work. Under the bed might be one of the most missed out places when it comes to cleaning. Although many might think that there would not be anything underneath the bed but many are wrong. The bottom of the bed is rarely cleaned and therefore excellent place for many critters to hide and breed. It is essential to have the bottom of the beds vacuumed up to be rid of all the pest and dusts. It may be easy to vacuum an open space, but one can never be too sure about cleaning because the detailed corners are always missed. Most of the time, it is missed unintentionally as it cannot be reached or there would be something in the way of cleaning it. 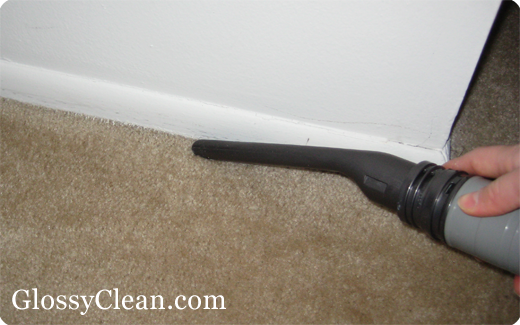 Therefore, Glossy Clean makes sure that every detailed corner is vacuumed no matter how impossible the mission would be. We also provide floor washing and polishing services where we make sure that all tiles are spotless. Just because the floor is vacuumed, it does not mean that it does not need washing and polishing. In addition to the vacuuming, washing and polishing allows your floor to continue to shine. Glossy Clean home cleaning services will not disappoint one and in order to obtain the spring cleaning prices, you can find our prices on the house cleaning services at our website at in house cleaning quote section. 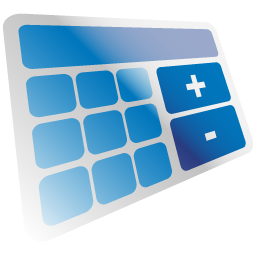 The prices offered are affordable and is worth every penny as we do not want our clients to be unhappy. The cleanliness of your homes and the happiness of our customers is our utmost concern because when you are happy, it makes us happy with our work. Some spring cleaning tips one should keep in mind just in case you are planning to go ahead and clean with your family would be to clean the garage before taking on the rest of the house. Then create one efficient storage method to keep the things that you want. After that, have the furniture be taken out for inspection on repairs. Later on, have your windows cleaned and vacuum all necessary spots. Take this time to clean your carpets and rugs. Invest in furniture that help you solve clutter. Also, it is important to take one room at a time as you are not Superman zipping through the house in seconds sweeping off everything in sight. Also, have your winter duvets cleaned and change your curtains. It is time to welcome the new season into your home. Last but not least, one should also keep in mind that seasonal cleaning is not only beneficial to the house but to one's health and family as well. Spring cleaning does wonders in making one happy and it is proven so on patients with anxiety and depression. On top of that, you lose weight too by cleaning the house because you burn more calories while cleaning and it lowers your stress hormones as well. Each type of cleaning you do provides at least 100 calorie burn if done for half an hour and one day of household cleaning can definitely burn your calories even up to 500 calories. In addition, being dust free enables your children to play in a dust free environment prevent allergies and asthma due to the dust. Clean beds also prevent bedbugs from inhabiting the beds at home and allow one to have a good night rest. In conclusion, Glossy Clean is always here for you when you need help with house cleaning as well as giving out advices on where you should start if you were to do your own spring cleaning. We just want our clients to remember that we are just a call away when you need us to help you with your house cleaning needs.